Click on each tune title and you can listen to sample sounds. All CDs are available : click here to go to the order form. Many fairies are living in the Tona-Dona forest and they held a big concert - this is the music from this very unique event. As with all our CDs, we play both medieval instruments and instruments of our own creation. We are particularly proud of this disc. A jumble of lively music from an upturned toybox! Includes printed score; would be a nice Christmas present.
" 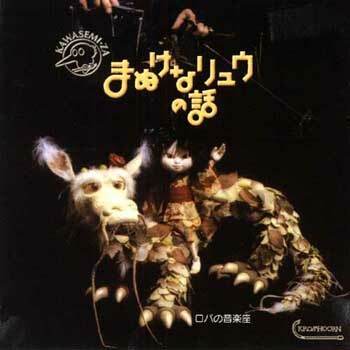 A Story of a Silly Dragon"
This is background music to a show by the Kawasemi Puppet Theater. The main character of the story is a dragon(170cm long) which perform very expressively with the other characters. The cheerful music created by many early instruments as well as our original ones sets the tone of the story very well.
" Roba's Sound Searching "
A treasure box of sounds and introduction of a beautiful village in Transylvania region in Romania.
" 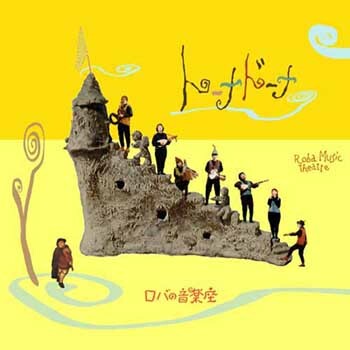 'Jig'- an Imaginary Boat "
In this album we play more than 60 early instruments - including Roba originals. We are going to invite you to an imaginary land. As you listen to this music you will expand your imagination and enjoy playing and dancing with us. We create a fantasy world playing early instruments from Medieval and Renaissance times. This time we also play other instruments from all over the world. This album is based on our performance "Garan-pi Poron Concert". You will be attracted by our creative and natural sound, and all family members will find it enjoyable. A guide book is included. 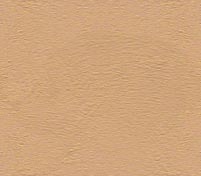 Catherina Early Music Consort creates 100 different tone-colors and early music played by them naturally fits the modern age. Enjoy the heartwarming sounds of this brand new music. 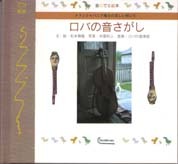 This artistic album comes highly recommended.
" Jumble Bumble Notes "
This is the sound track to the radio drama 'Jumble Bumble Notes' introducing the world of Hayao Miyazaki - the world famous animated film maker. 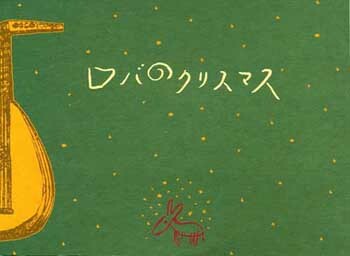 For Miyazaki fans and Early Music fans, this essential album should be added to your collection!